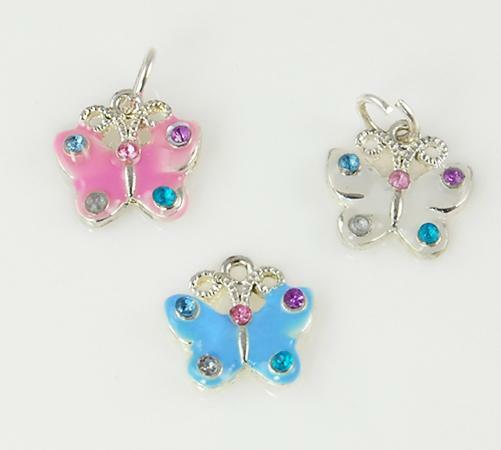 Set of 3 Butterfly Charms (assortment of pink, white and blue) in silver finish. 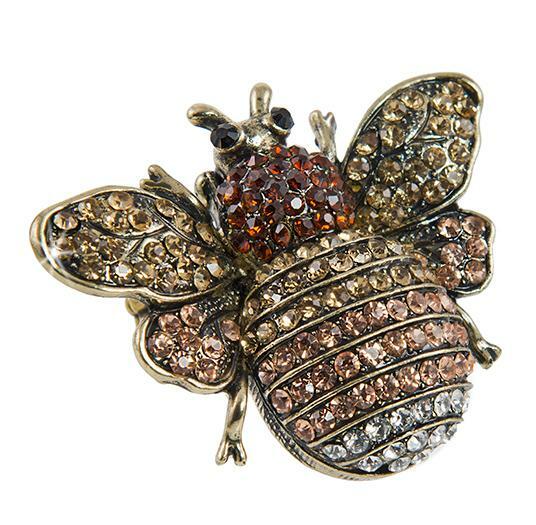 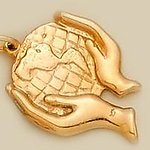 Approximately 1/2 inch in size.This makes each charm less than 75 cents each. 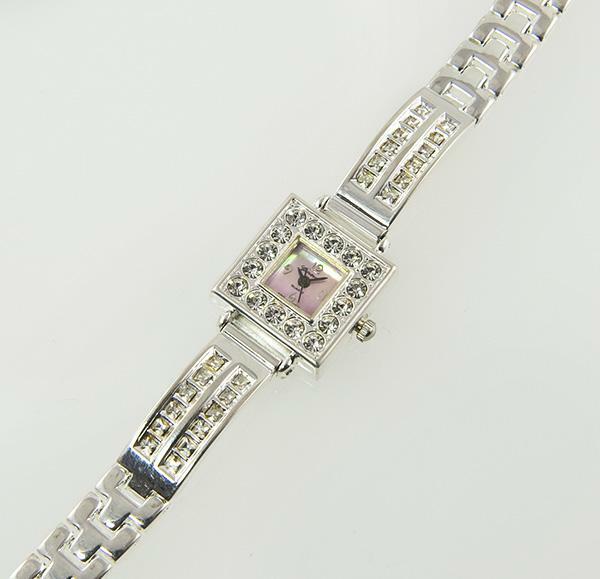 Color of crystals may vary.